Carpet whipping is where yarn is sewn around the edge of the carpet to give an attractive and hardwearing finish. If you are looking for a new rug but can’t find the correct size or shape, we can custom make it for you. Most shapes are possible to whip, depending on the carpet type or size. 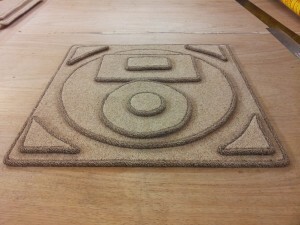 Written instruction will be required to cut a carpet to a size or shape. We can offer a same day service by prior arrangement, even while you wait, for smaller pieces. 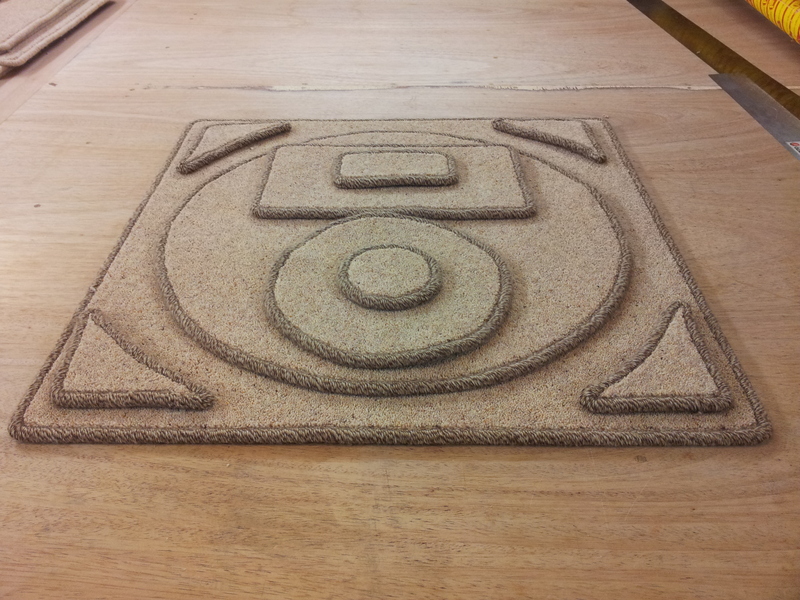 We use various types of yarn to suit each carpet, in hundreds of colours. Including multicoloured and flecked yarn. Please contact us for details and services.